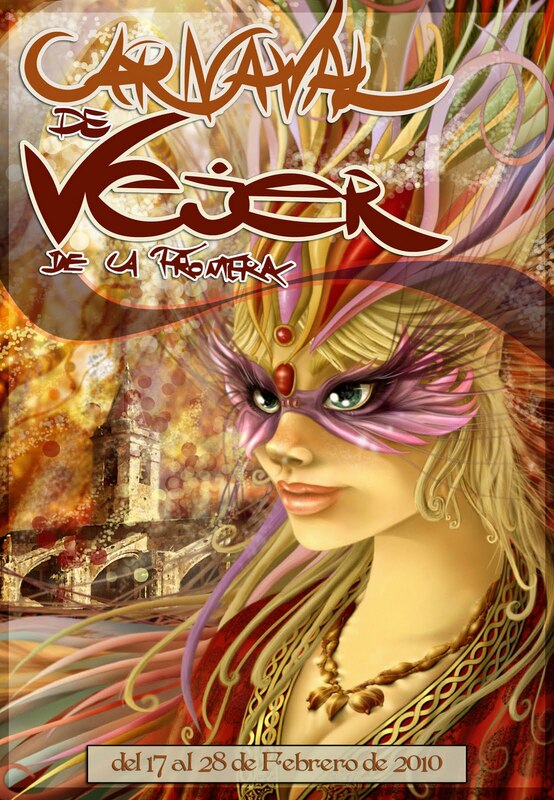 Vejer’s carnival runs from the 17th. to 28th. of February with various events programmed around the town and a carnival parade on Sunday the 28th. Las carnavales empiezan en Vejer esta semana culminando con la tradicional procesión el domingo 28 de febrero.